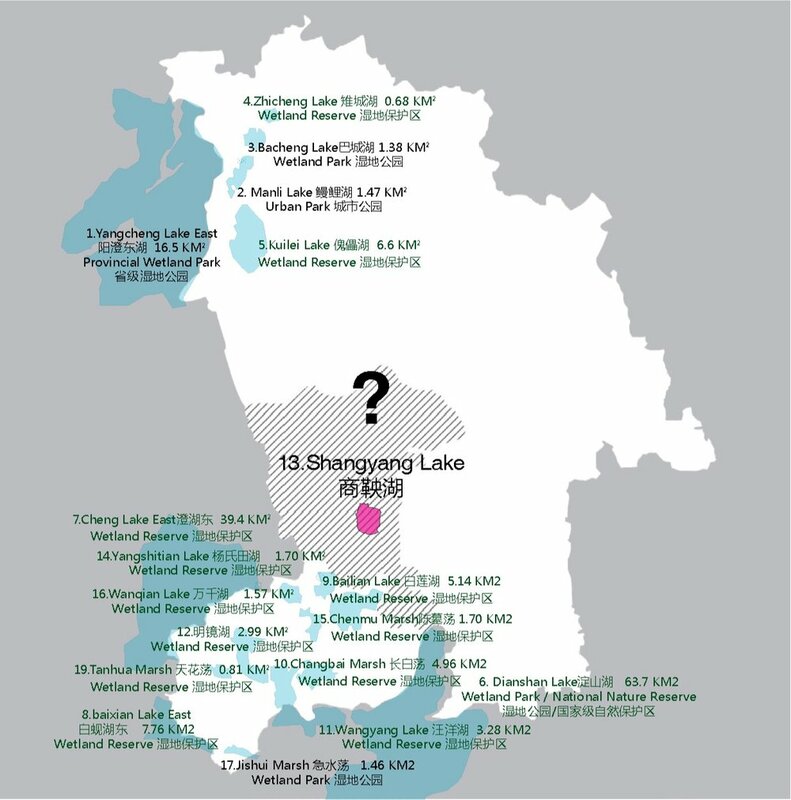 Shuangyang Lake Park is located at the intersection of urban and traditional water towns. It is also a significant node on the ring of Kunshan suburbs wetland. The design through contemporary expression that to interpret the cultural elements and connotations of Jiangnan water village and agricultural landscape. With variety facilities, aims to fulfill the demand of large-scale green open space for residents of Zhangpu Town. Meanwhile complement each other with the surrounding tourism resources to create a new paradigm for ecological livability.